If you live near and around Glendora and searching for exceptional Mitsubishi repair, choose All Time Gas & Diesel. Our highly trained auto mechanics have use of the most advanced equipment, tools, and diagnostics and perform all auto & diesel repairs with accuracy and precision. On top of that, our team has years of experience providing excellent Mitsubishi repairs so you can be confident that your car is in the hands of the pros. 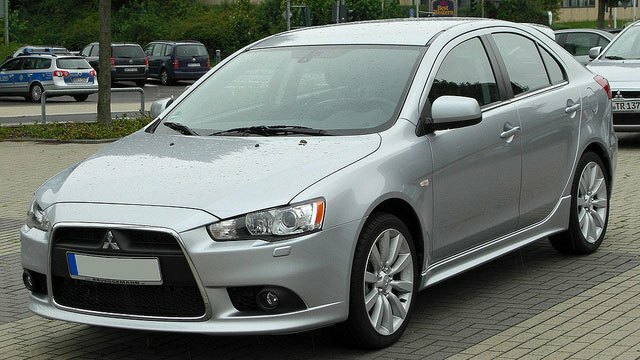 As a responsible vehicle driver, it’s so important to stay on top of Mitsubishi repairs. Being aware of auto & diesel repairs can protect you, your passengers, and other people on the roads from unsafe situations. All Time Gas & Diesel never put money before our clients. Our entire team of professionals is transparent from the moment you come to our facilities from the moment you drive away in a healthy Mitsubishi. If there are services that need to be done immediately, our auto mechanics and customer service advisors will let you know. If some auto repairs can be fixed in the future, we’ll be clear about that as well. “These people know their stuff. they are the only ones who know how to keep a diesel truck running smooth. they keep track of what's going on with my truck, so i don't have to. like when my brakes are getting worn or i have a leak somewhere. i know i'm not going to breakdown somewhere and be stranded. i recommend this place to everyone i know. they are the BEST!!! !” -- Claudia W.
Because of our years of experience and expertise, Mitsubishi drivers from and around Glendora trust that All Time Gas & Diesel is truly unrivaled. Our professional and adept auto mechanics are auto & diesel repair specialists and are your leading choice when you want Mitsubishi repairs done right the first time. Schedule an appointment today, or stop by 610 S. Vecino Ave. Glendora, CA 91740.